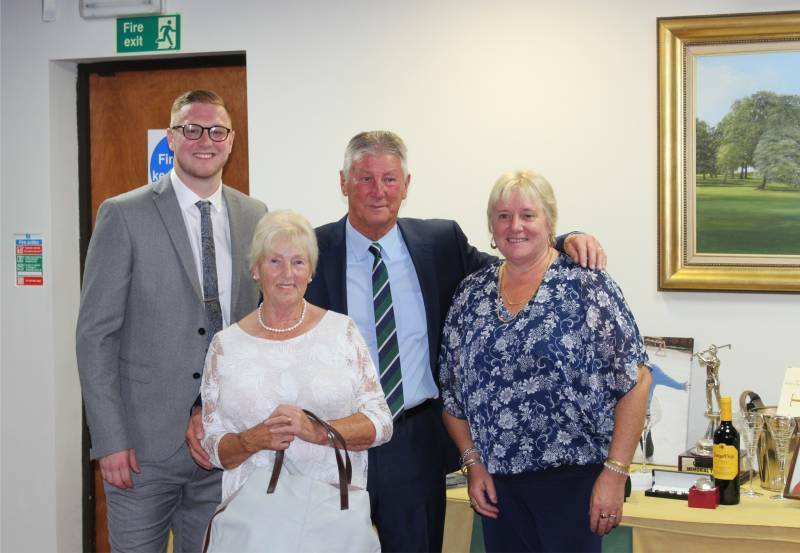 In 2012 the world lost a larger than life character in “Chris Jones” a 23 year old lad who was born to play sports, Football, Rugby, Cricket and or course Golf. 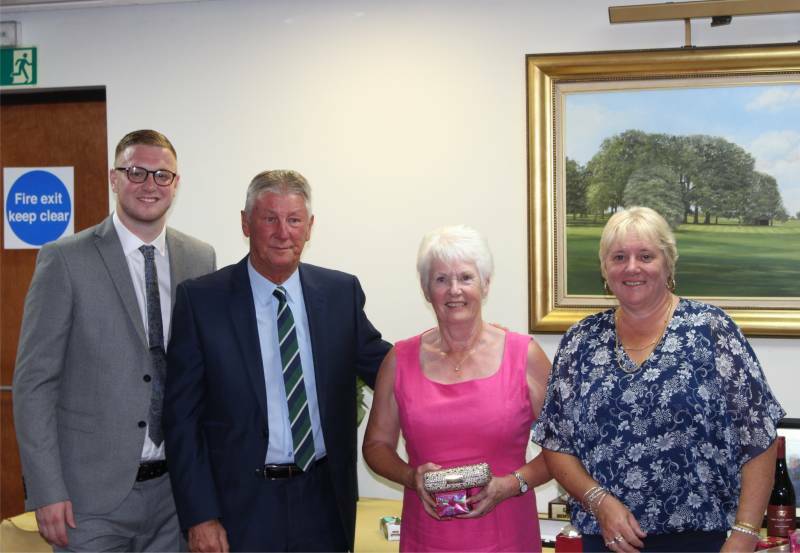 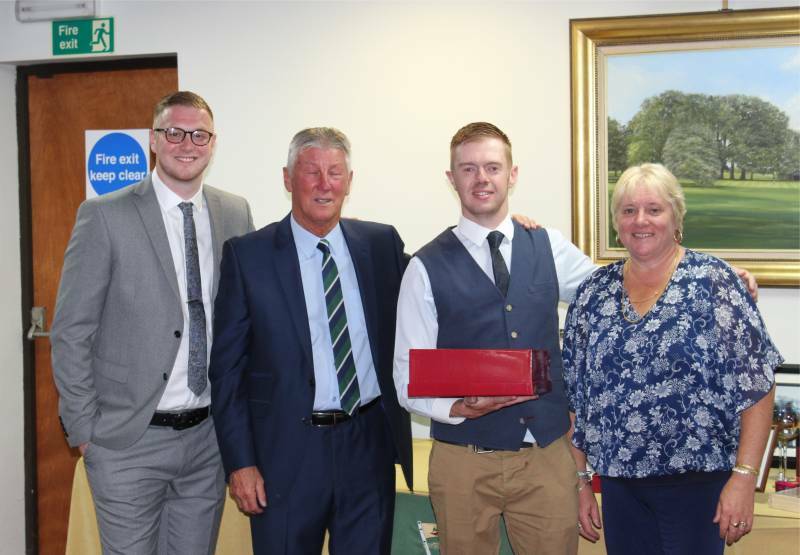 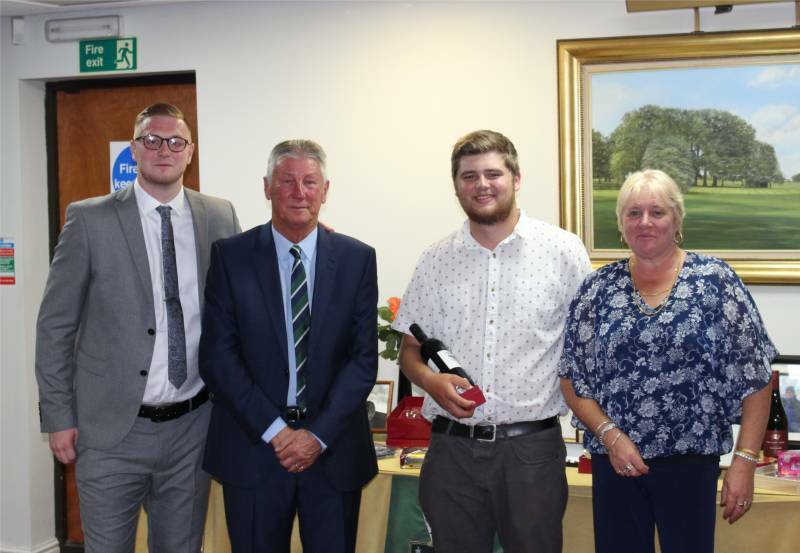 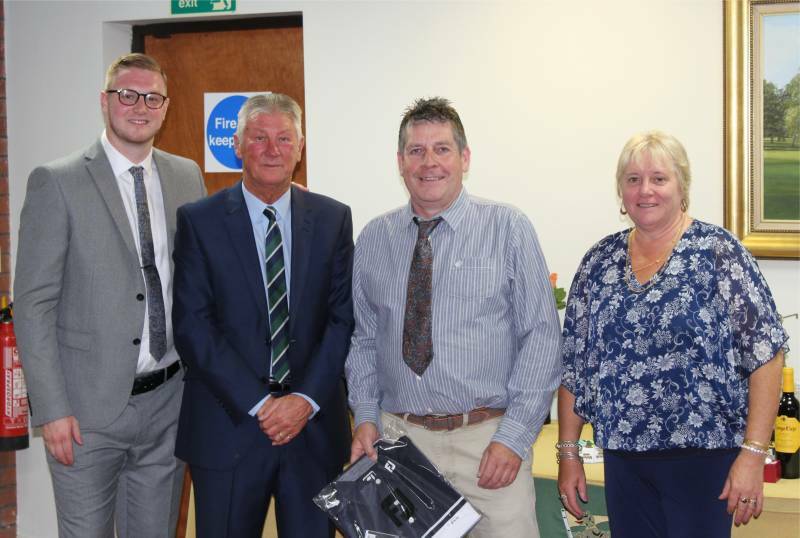 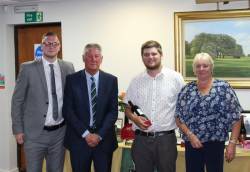 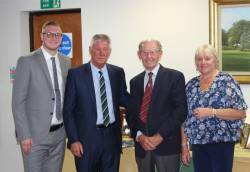 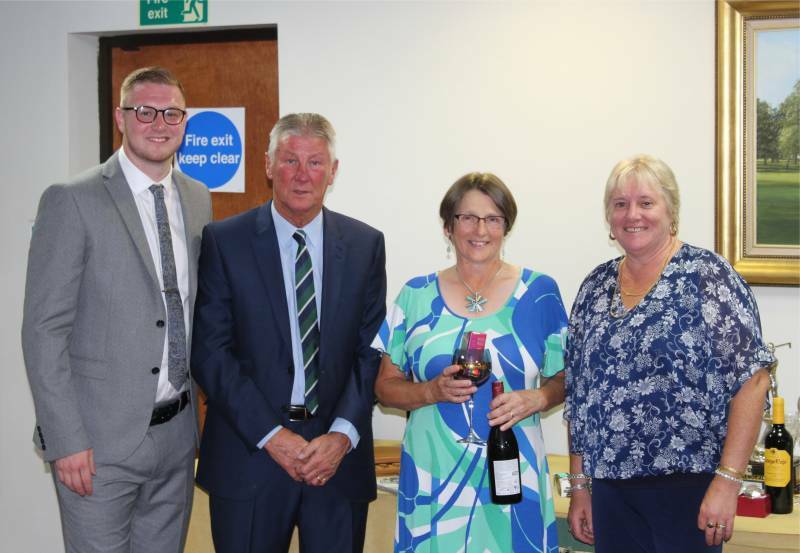 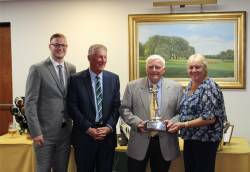 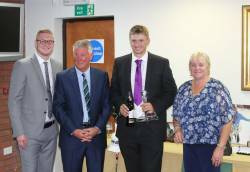 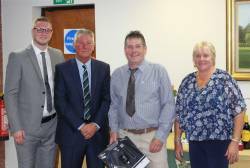 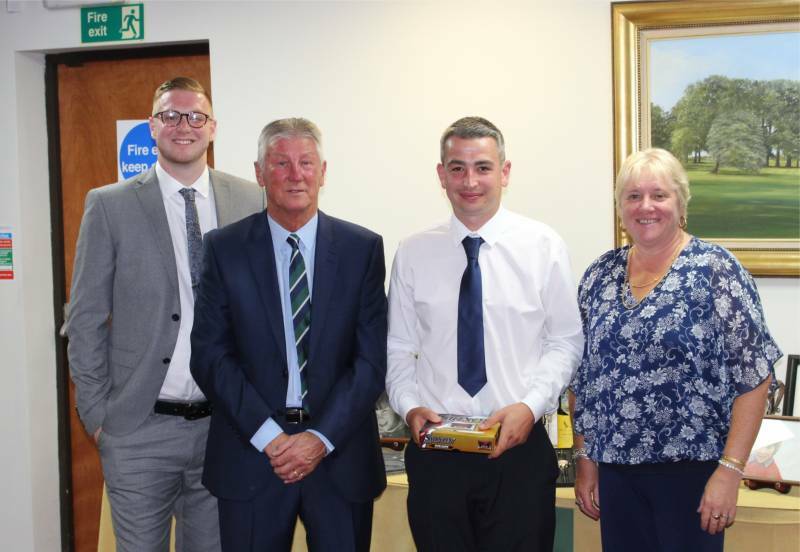 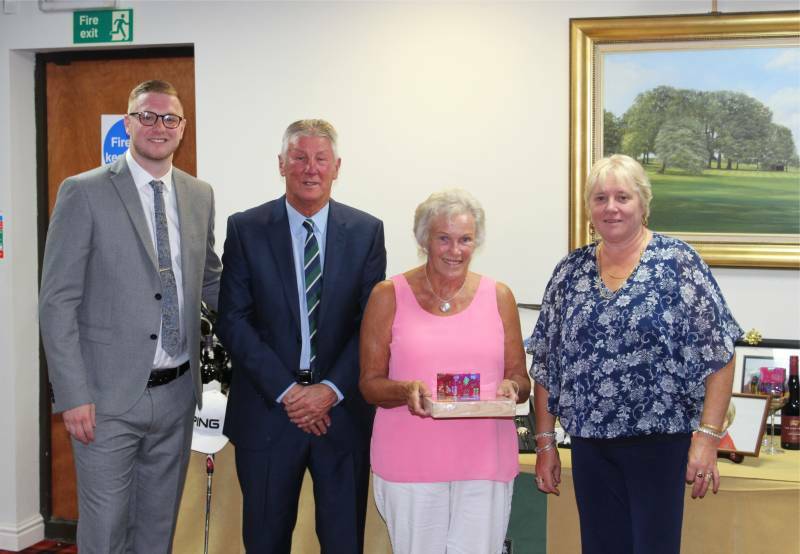 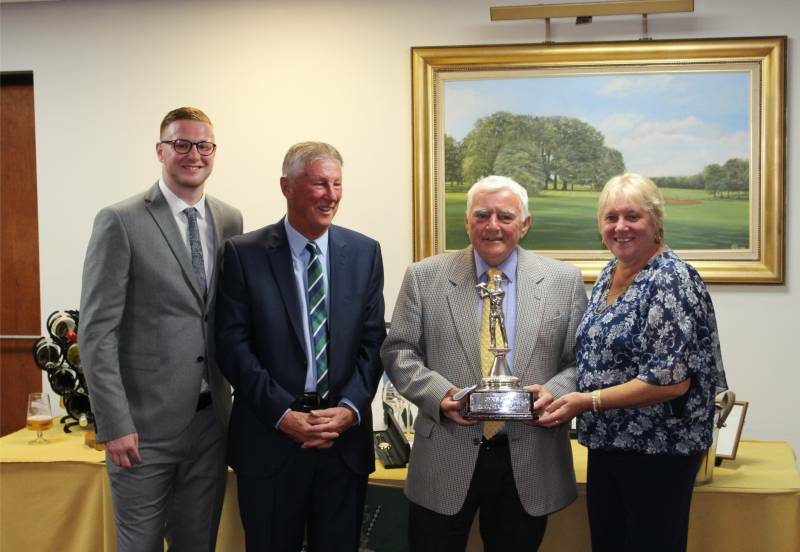 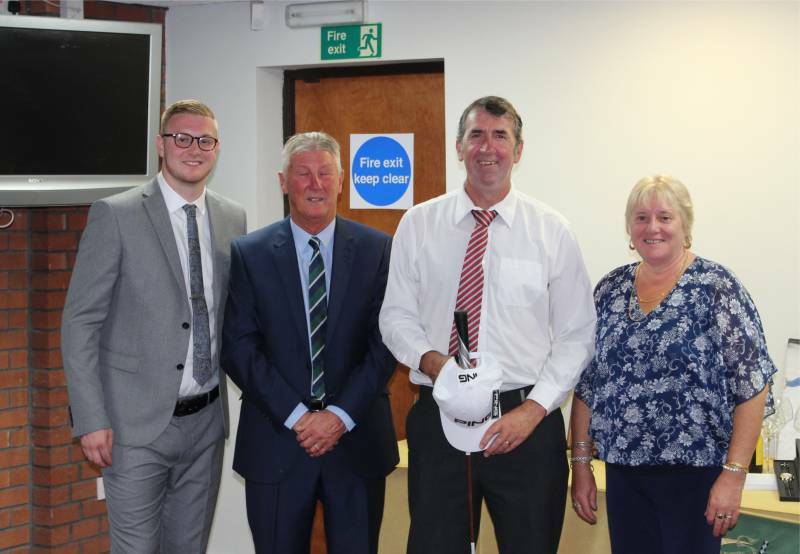 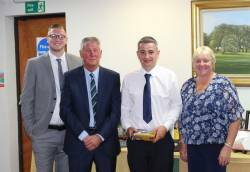 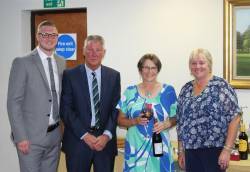 Barry, Rachel and Will Jones constructed the Chris Jones Memorial Tournament in his memory, and it is no wonder that year on year it is proving to be one of best supported tournaments at Stoke Rochford Golf Club. Sunday 14th July was the 6th year this has been played. 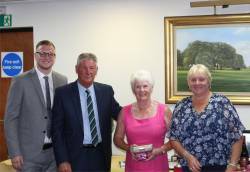 This year 178 people took part, with Friends & Family travelling from around the country to take part. 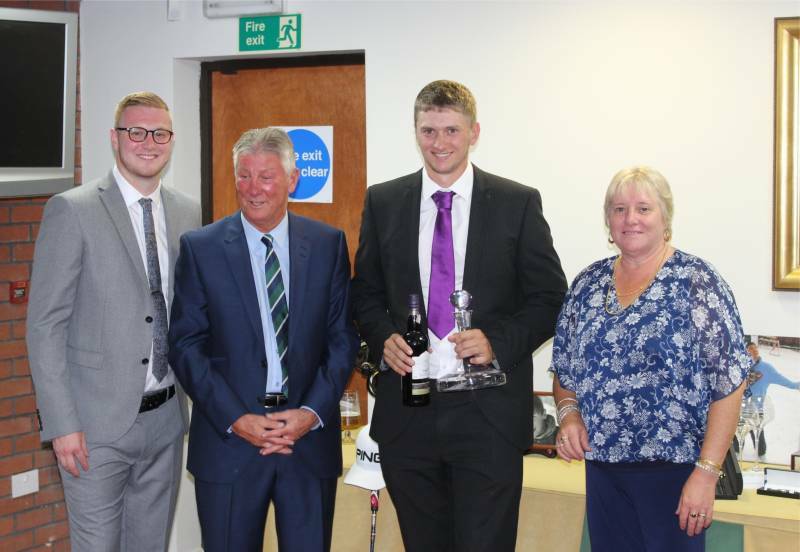 The sun was shining, plenty of fluids were consumed and some great scores were achieved on the golf course. 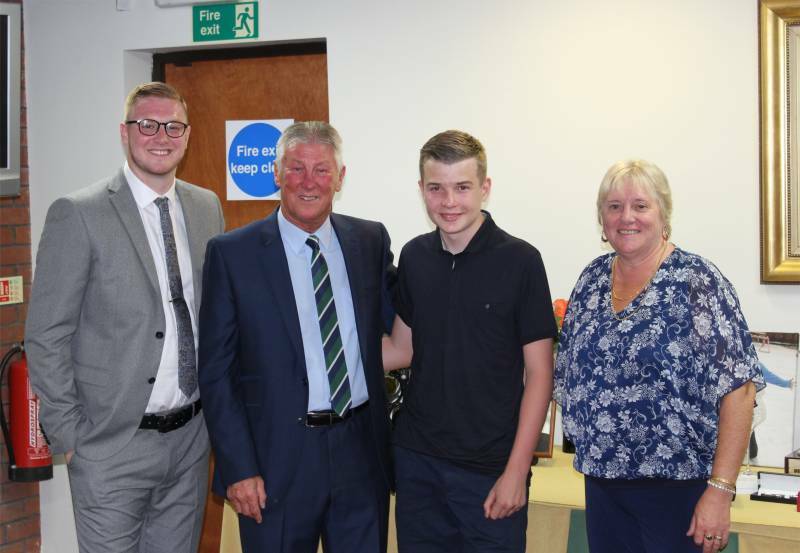 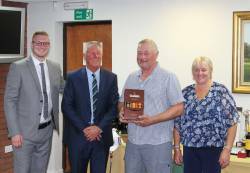 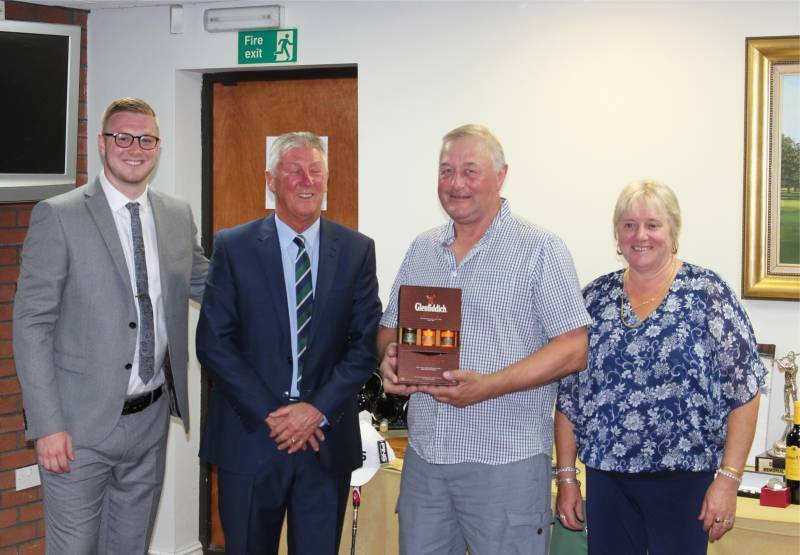 The overall winner on the day was Alan Robinson with 41pts, (OCB 9), Alan & his wife Elaine had travelled from Teeside to play in the competition and he was delighted to have won this special day.